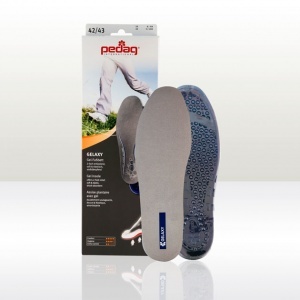 The Shoe Insoles range of Insoles for Collapsed Arches have been carefully selected to ensure that your arches are receiving great levels of support that can prevent problems such as pronation. 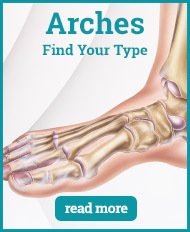 Collapsed arches can develop due to a wide variety of different factors including broken bones, stretched or torn tendons, obesity, old age and pregnancy. 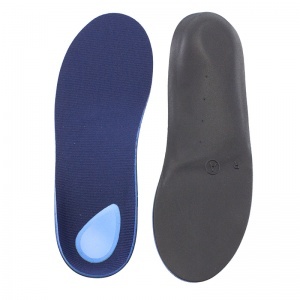 Our Insoles for Collapsed Arches help by providing comfortable support to the arch that prevents having flat feet and helps you to avoid many of the problems surrounding collapsed or fallen arches. 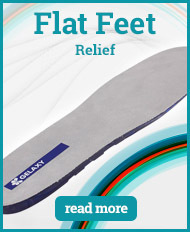 Collapsed or fallen arches can cause a number of problems with your feet including general pain in the arch and heal area, swelling of the bottom of the foot, and back and leg pain. 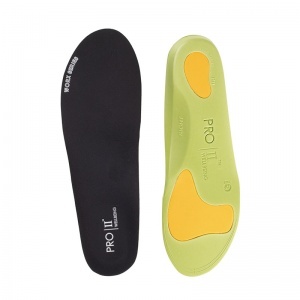 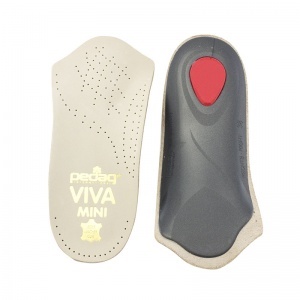 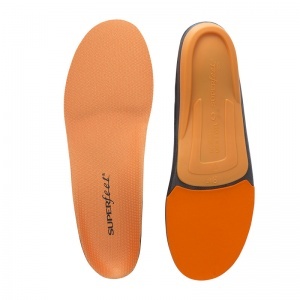 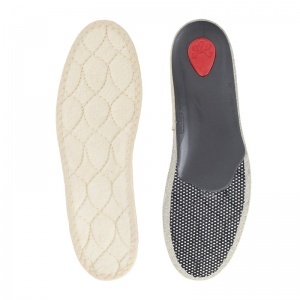 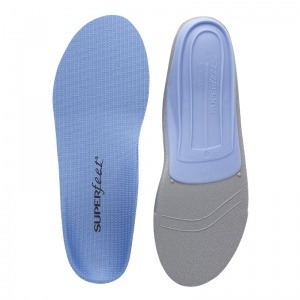 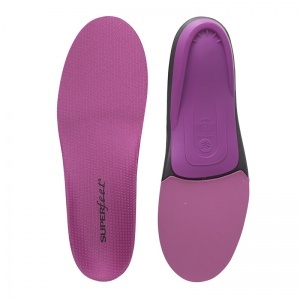 The Shoe Insoles range of Insoles for Collapsed Arches provide you with comfortable support in the arch area that is ideal for lessening the effects that flat feet can have. 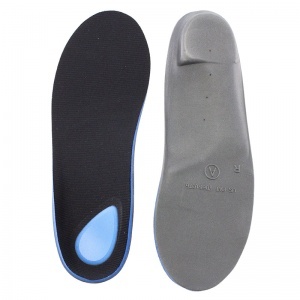 There are many different causes for fallen arches including diseases such as diabetes and rheumatoid arthritis, injuries like broken bones and injured tendons, or simply natural causes like pregnancy and ageing. 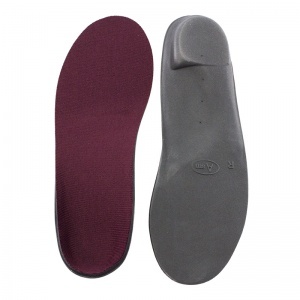 As such a wide range of people may need Insoles for Collapsed Arches, we try to offer as much choice and variety as possible. 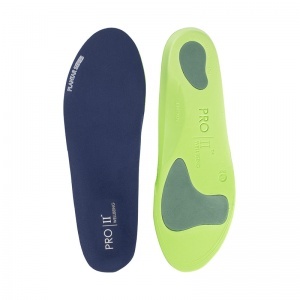 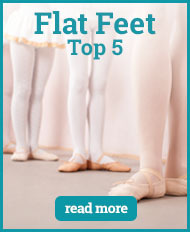 For example, the overwhelming majority of our orthotics are available in multiple men's and women's sizes. 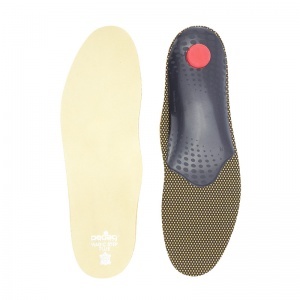 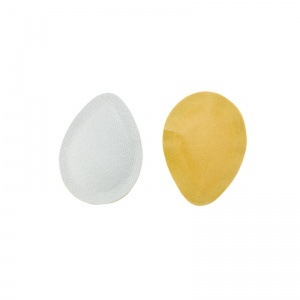 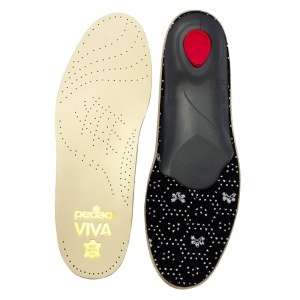 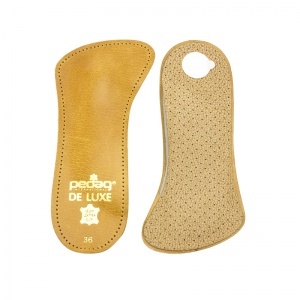 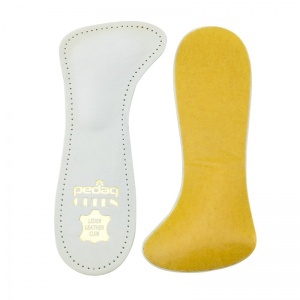 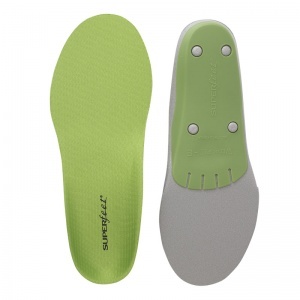 To ensure that the insoles we sell you do exactly what they're supposed to, we keep in close contact with the manufacturers and suppliers of our insoles. 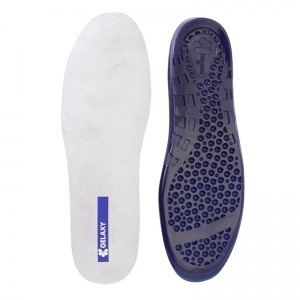 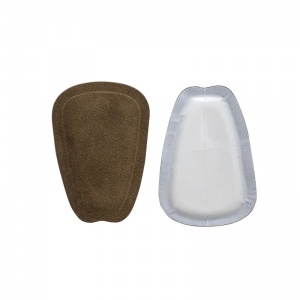 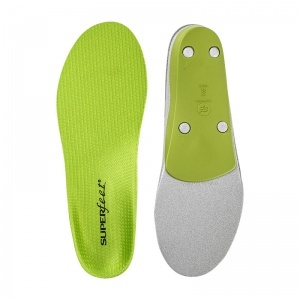 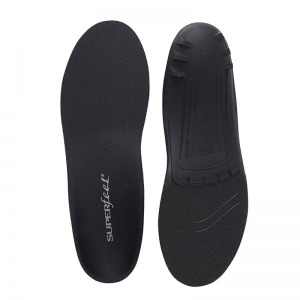 Together with them, our product experts have carefully cultivated our Insoles for Collapsed Arches until we were certain that these are the best available inserts for the condition. 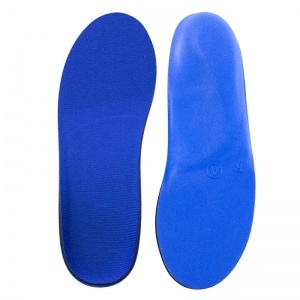 If you would like any more information about our Insoles for Collapsed Arches, you can contact our knowledgeable and friendly customer care team. 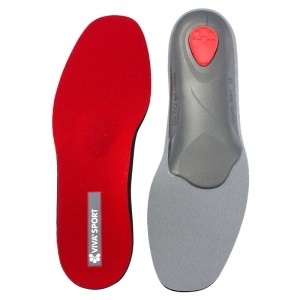 To contact us, please call on 020 7501 1102 or send us a message via the "Contact Us" page and we'll get back to you.